Los Angeles, California is home to around 4,031,000 people and answer more than 2,000,000 calls for service each year. 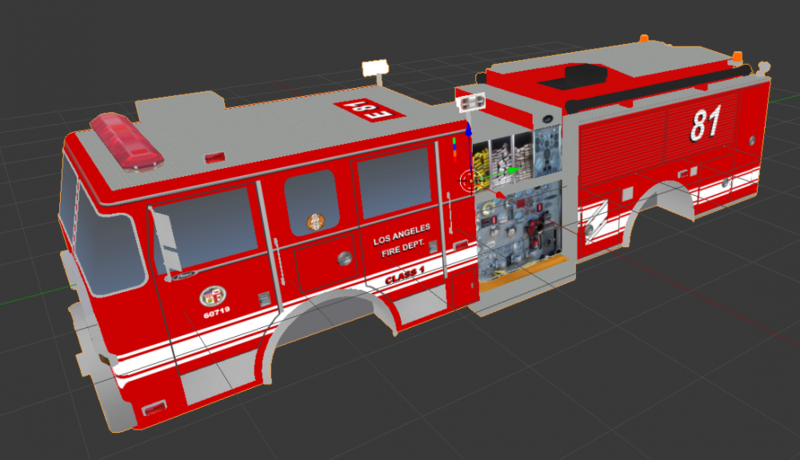 As Los Angeles grows, so will it's need for emergency services and cutting edge vehicles and technology. From the early 1870's when LA acquired its first Amoskeag fire engine and a hose jumper to the present where they have just purchased their new US&R Pierce along with several others, to a 1973 LAPD AMC Matador police vehicle now a 2016 Ford Interceptor Utility. 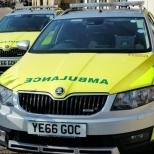 The ever changing life and hazards requires a well updated fleet for every emergency or technical service of Los Angeles and, we believe that it is time for an update to the fleet! Without further adieu, Welcome to the Official forum for the Los Angeles Mod 2017! 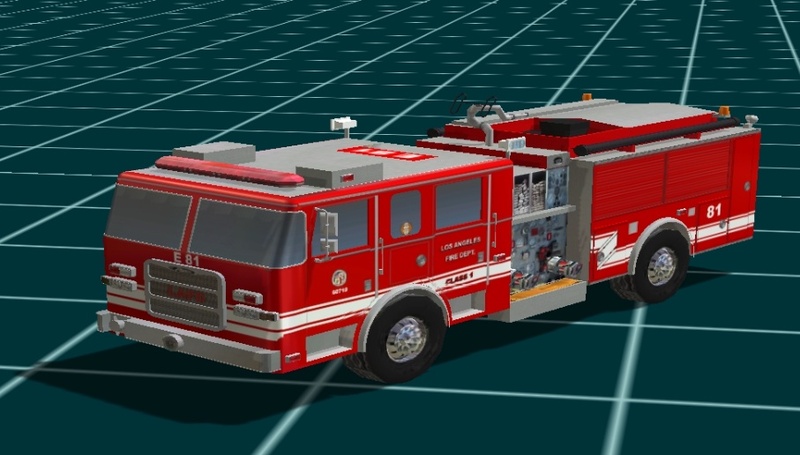 We have a lot in mind for this mod such as new units, buildings, updated lights, textures, new fire stations, new sirens, new dispatches, and possibly new scripts. As with any other mod, we ask that you please refrain from asking for release dates, and such. We do however encourage positive criticism, feedback, and support from the community. Thank you all for making this community a great place and thank you to the modders for opening up doors and releasing your own mods to further better the community. DISCLAIMER: This modification has no set release date. We will never steal any models, scripts, textures, or any game related files that belong to another author without the actual consent from said individual. Any post from the author or team member regarding the modification has no reflection on emergency-planet or its affiliates. The author and its team members take no responsibility for content posted to the forum that is not from said members or authorized individuals for example but not limited to; foul language, modification files, texture files, scripts, v3o files, harassment, or any other demeaning behavior. We take no responsibility for any damage caused to your computer or any devices. All pictures, videos, and updated are all still a work in progress and are subject to change at any point in time. These look great! Really looking forward to this release! It's been a busy week for us with a lot of progress being made! Here's a quick update of what's been completed in the past week! 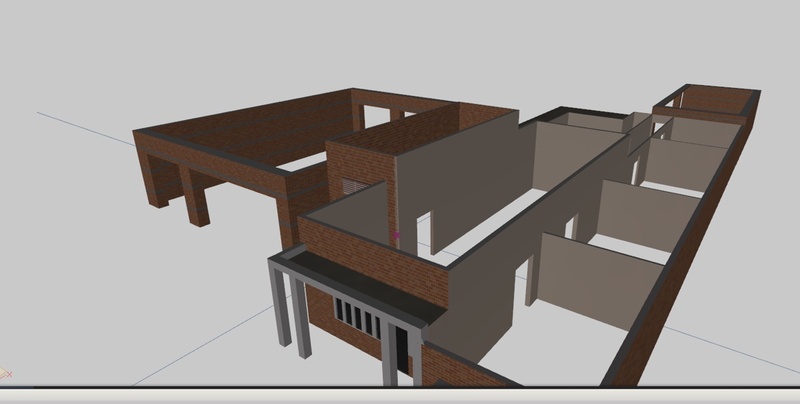 There you can find more pictures and see what were currently working on and plan to. It changes pretty much every day with things being added and completed! This week we completed our 2007 Pierce Arrow XT Engine, and made a significant amount of progress on our first new fire station! After a short hiatus from the project, were back in full force! Here's what's new! 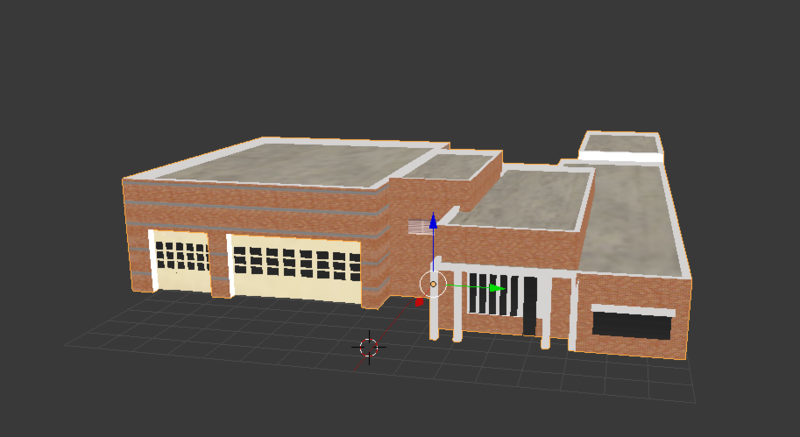 Since returning we have re-edited the textures for the 2007 Pierce Arrow XT and completed Fire Station 89.